Welcome to the world of fairy tales and mystery, welcome to the enchanted village! Prepare for an amazing adventure and find the hidden objects as quickly as possible! Time is running out, hurry up and play hidden object games! Solve this mystery and be a true detective in these “mystery games“! These magical fairies need your help, so be a hero and help them! 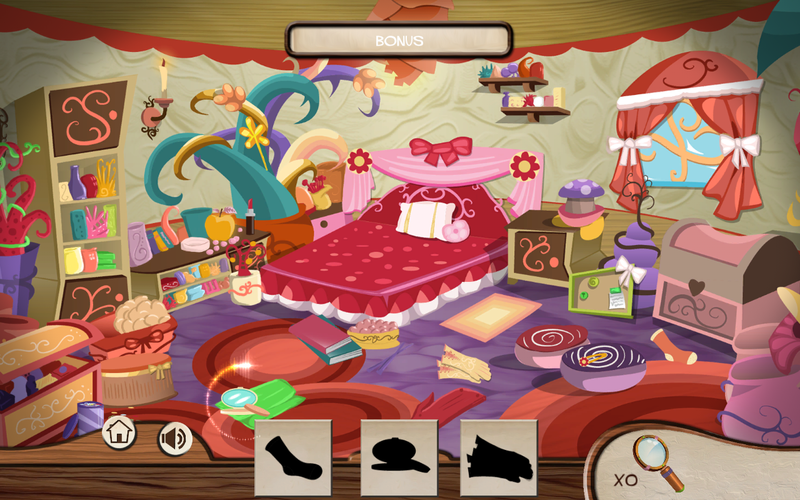 Put your detective skills on test and find all “hidden objects“ in time. 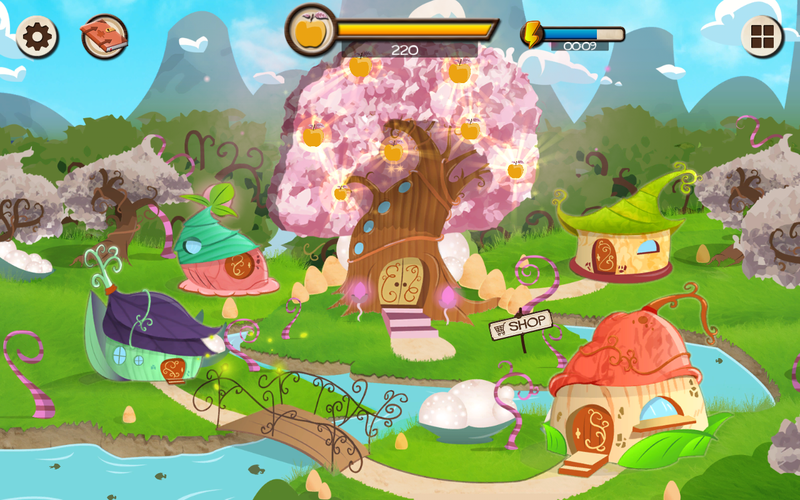 Play these free games for boys and girls and help fairies unlock their houses. 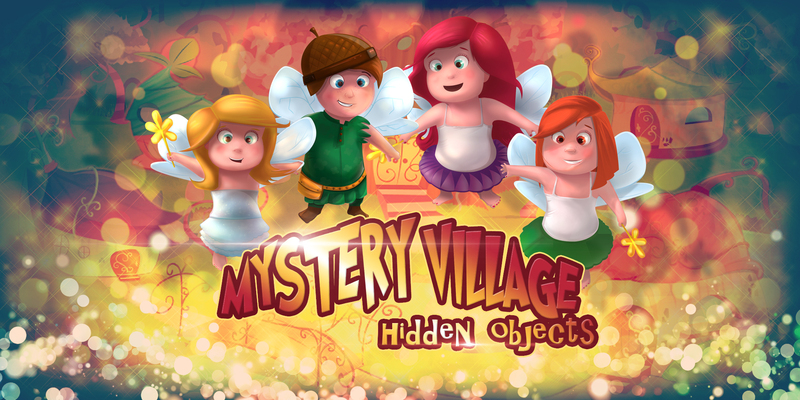 Hidden Objects Mystery Village app invites kids, boys, girls and teenagers to visit this enchanted village by playing free games for boys and girls! 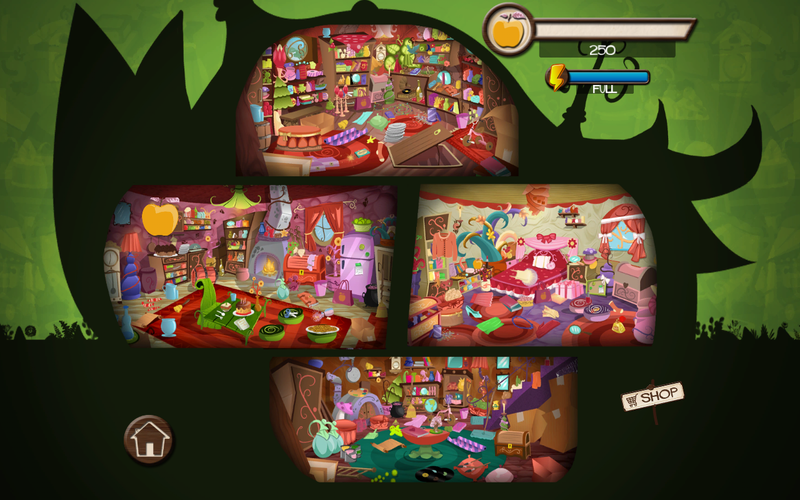 Finding games of hidden objects will take you to the place where magic begins, don’t miss it! Cute fairies are waiting for you to help them solve this mystery, so hurry up and find missing objects. There is no time to waste! 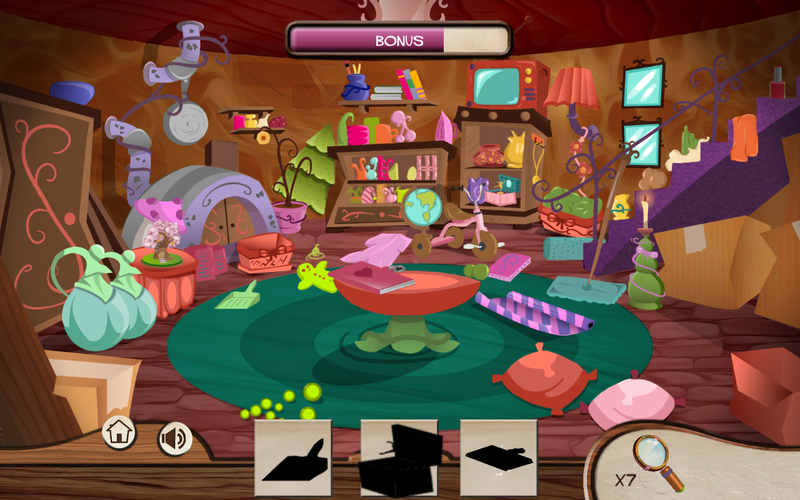 Finding games of hidden objects are you chance to join this adventure, so don’t miss all the fun! Nobody else but you can solve this mystery, so play “mystery games“ NOW! 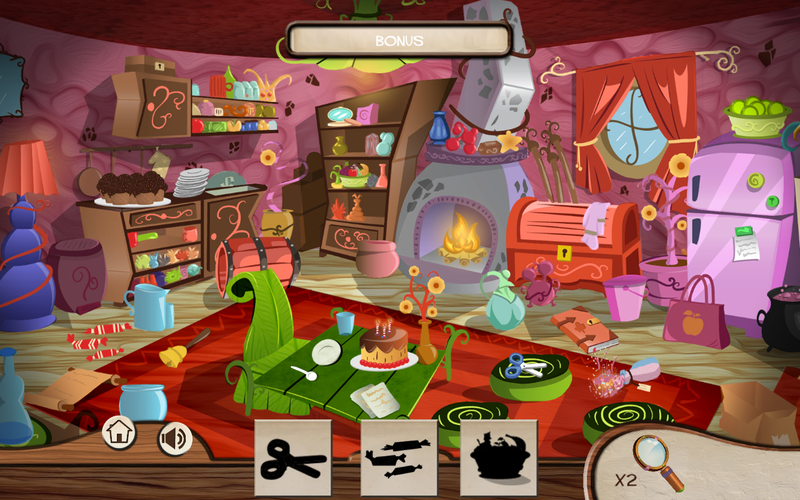 Residents of the enchanted village need your assistance in these finding games of hidden objects. Download free games for boys and girls and have fun!